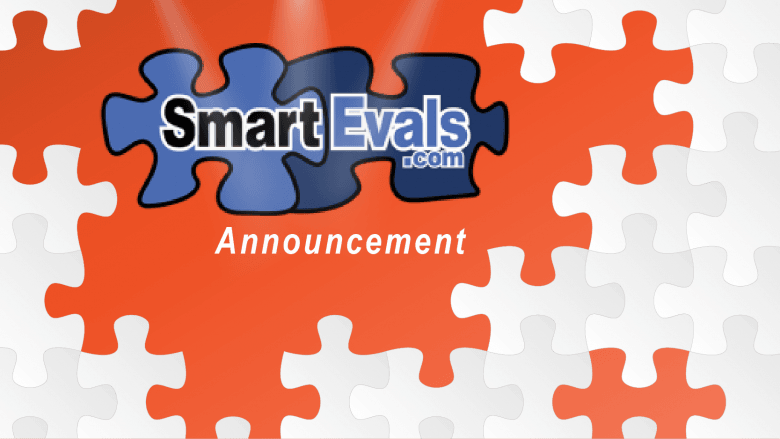 It’s time to setup SmartEvals for your 2nd 8-weeks Spring 2019 courses, if you haven’t done so already. The first step in this process is to make your special requests at http://whd.semo.edu. Choose Moodle>SmartEvals, then choose your request type. The 8 week course deadline for faculty special requests is April 8th – 18th. Student access will run April 21st – May 3rd. For all 2019 calendar year SmartEvals deadlines and events, visit https://semo.edu/it/AcaTech/. If you have any questions, please contact LMSadmin@semo.edu.